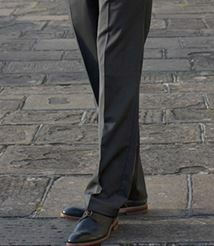 Ni ce trousers fit is good, no need to amend. Good quality cloth, hope they will last long! Good quality clothing - good service. I always feel I have had 'value for money' on my purchases. Great quality, delivery a bit late but was informed due to stock levels. As usual with Brook Tavener the fit and style was very good. 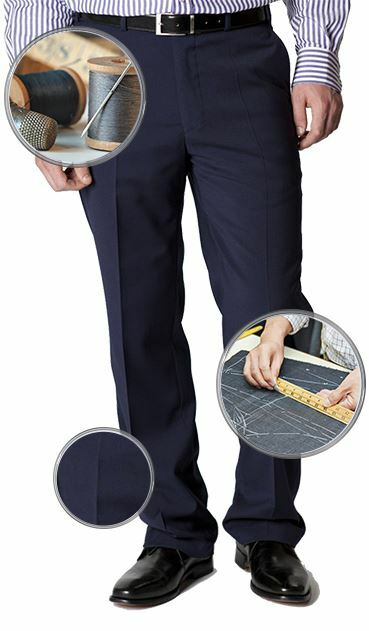 Great service & hemmed trousers arrived very quickly. Only feedback would be the trousers are of a lighter weight than expected. Promising offer - big price reduction! Website easy to use -promised 2 day delivery date was met. Trousers good quality. Some of the clothing excellent. Like any shop not all items are to ones shape and liking! Great returns policy. Well done. An excellent quality garment at a great price and delivered on time. First class service! Items are of excellent quality & fit. Since being recommended by a friend to try Brook Taverner, I have nothing but the highest praise for them. 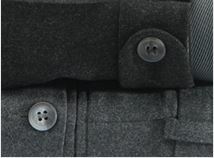 The wool trousers I bought recetly are excellent value: comfortable to wear; fit well; and the details of tailoring, eg. the stitching of the buttonholes and seams are impressive. My first order. One suit, one double breasted blazer, and one shirt. All good quality well priced and an excellent fit. Really pleased and this won't be my last order. Good fit, good colour and look good. 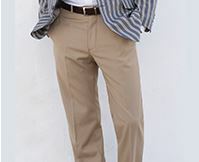 These are very fine trousers, with a reliable fit and quality tailoring. Very pleased with quality of material, finish and fit. Real bargain when purchased with sales discount and loyalty bonus. Well made, warm and comfortable trousers. My main grumble is that the back pocket is a fraction too small: I cannot do up the button with my wallet in it. well made and good fit. Delivered very quickly post order. I thought the material and tailoring were excellent. Excellent product. Great fit, Brilliant service. The quality is first rate. The price was a keen one. Delivery fast. Very pleased. Well made. 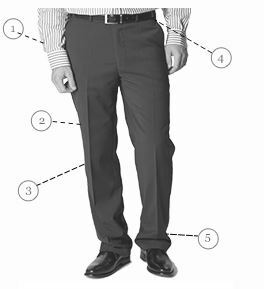 High quality trousers which fit well. And Great price. What’s not to like?!? Decided to send them back as I thought the quality seemed questionable. Material just did not feel right. Fantastic quality. Great cut really great tailoring at a real value for money price. 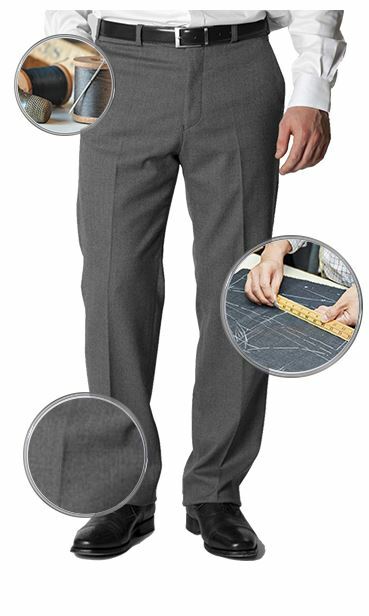 These trousers are machine washable at 30 degrees.